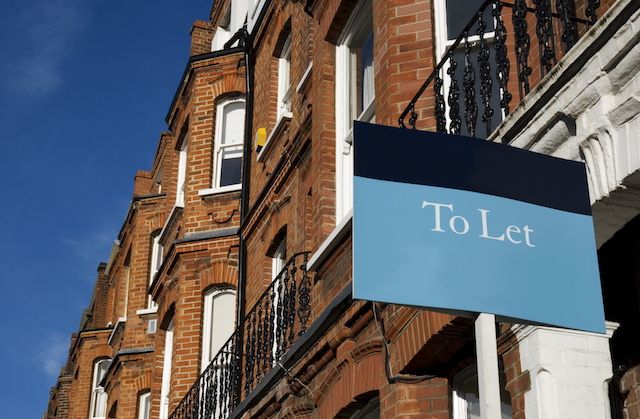 Since 2000, the percentage of 20-39-year-olds who privately rent their home has increased from 20% to 50%, leading to this age group being dubbed ‘Generation Rent’. This is a trend that’s set to grow across all age groups, with private renting projected to increase from 9.4% of households to 23.9% by 2025, a 14.5% increase (PwC UK Economic Outlook report, July 2015). But it seems Generation Rent is overlooking the importance of protecting their personal possessions. According to a new Guidewire survey of 1,000 young working adults (aged 20-30 years), 60% said they have no home contents insurance. It seems that even previous bad experiences don’t lead Generation Rent to protect their possessions. More than half (55%) said they had lost or damaged personal belongings while they were not insured, but 60% said this did not lead them to buy insurance. Even when young people are motivated to take out contents cover, 52% admit they have no idea what happens to their policy when they move home. More than half (55%) of survey respondents said they don’t have insurance because they think it will cost too much, but 24% say they don’t have anything worth insuring. More than one in ten (12%) admit they have no cover because they don’t understand insurance. But perhaps most shockingly, many young people think their personal effects are protected by someone else. According to the Guidewire study, 16% of Generation Rent believe their landlord is responsible for insuring their personal belongings – when in reality the landlord is only responsible for protecting the building itself and any furniture they provide. It’s up to the tenant themselves to protect their personal possessions. Whether you’re a homeowner or a renter, you can compare contents cover with uSwitch below.